Hal, having been a stuntman for years and for having doubled Burt Reynolds for 18 years had a great rapport with his cast and crew. He had a stunt coordinator’s abilities and a stunt director’s eye that made for a match made in heaven. 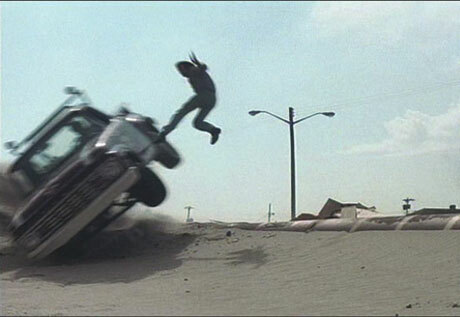 This film’s car chase scenes had the most effect on Hollywood than any other film other than Bullet. Hal Needham, went on to direct Smokey and the Bandit the very next year, which was 2nd at the box office to Star Wars. All of Hal’s movies were centered around several stunts, and can be seen as the genesis to the Hollywood Blockbuster Tentpole movie which, in general, has a 3 act “stunt” or “action sequence” as its primary structure. Hal, along with Glenn Wilder and Ronnie Rondell Jr. started the legendary Stunts Unlimited. 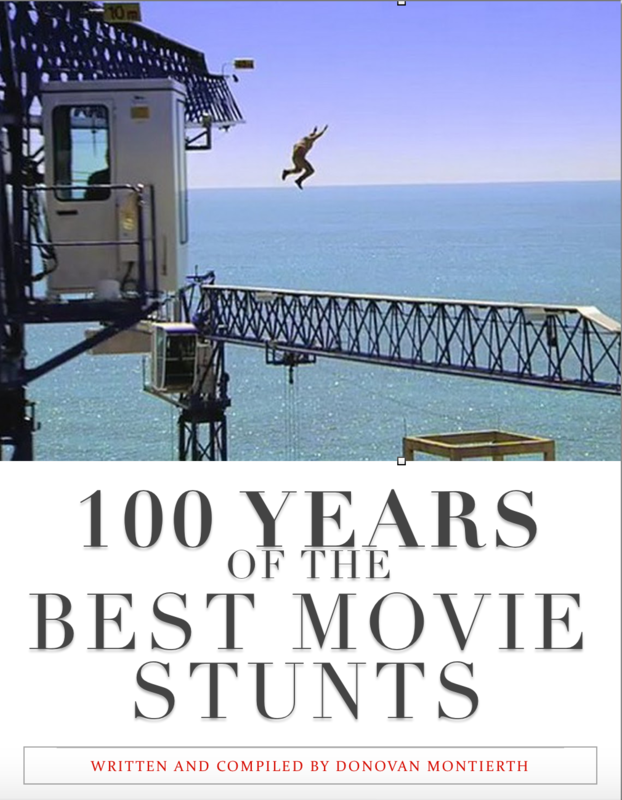 Hal mentions in his autobiography, Stuntman, that the boat stunt he performs in this movie breaks a world record. 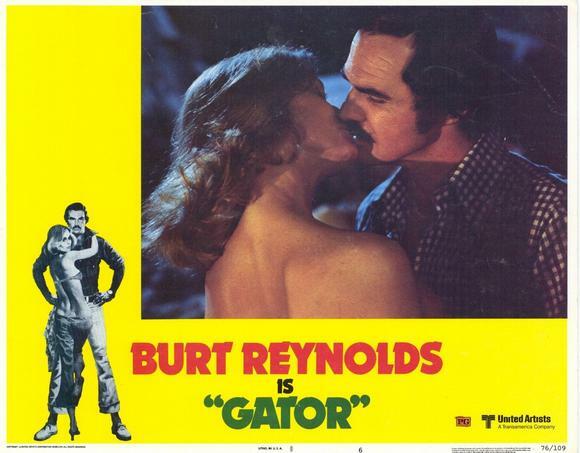 Gator was directed by Burt Reynolds for Levy-Garner-Laven Productions and is a sequel to his film White Lightning. History of film companies as defined by Wikipedia: Levy-Gardner-Laven Productions was an American film production company based in Beverly Hills, California. The principals, Jules V. Levy, Arthur Gardner, and Arnold Laven, met while serving in the Air Force’s First Motion Picture Unit during World War II. While serving, they decided to form their own production company after the war ended. The three men formed Levy-Gardner-Laven in 1951. Laven produced both films and television shows, and he directed many popular American television shows, including episodes of The A-Team, CHiPs, Mannix, The Big Valley, The Greatest American Hero and Hill Street Blues. Gardner was an actor prior to World War II, but chose to produce after the company was formed. Along with Levy, who was a script supervisor prior to the war, Gardner wrote the story for a 1982 movie called Safari 3000. Levy-Gardner-Laven also produced classic T.V. series for Four Star Productions such as The Rifleman, The Big Valley, and The Detectives Starring Robert Taylor, all for ABC. Levy-Gardner-Laven maintains an office in Beverly Hills, but their last production credit was in 1982.